Get your girl gang together to celebrate on February 13 with brunch, ice skating or a movie marathon. Galentine's Day, coined by the popular TV series Parks and Recreation, is celebrated unofficially every year on February 13 as a Valentine's Day alternative for gal pals to show appreciation for each other. Here are 9 ways to show each other some extra love this year. 1. 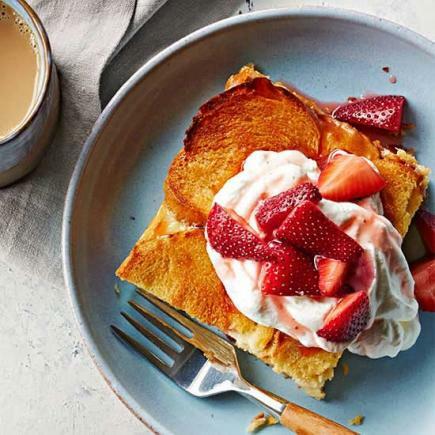 Start off your day with a brightly colored brunch, such as Honey French Toast topped with Macerated Berries or Lemon Ricotta Pancakes with Warm Blueberry Compote. Talk about your favorite memories while sipping coffee. 2. 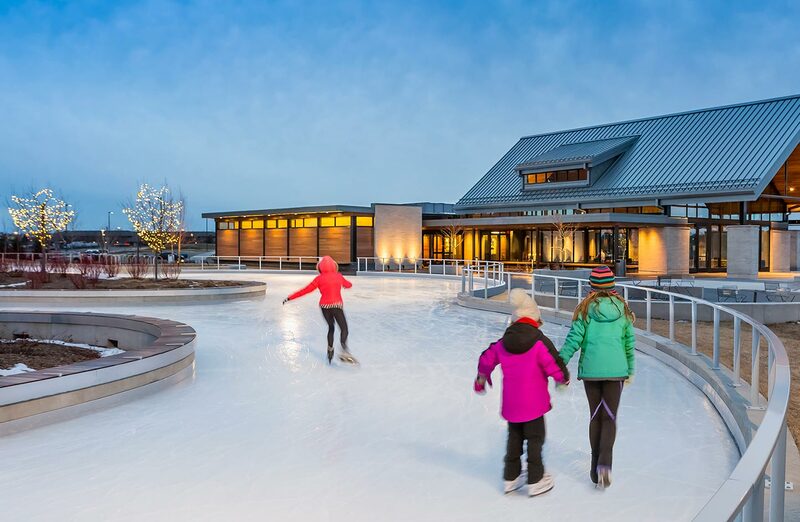 Put on your hat and mittens and hit the ice rink with your squad, because nothing says friendship like keeping each other from falling down. After skating, warm up with some hot chocolate. 3. Enjoy a night out on the town. See a comedy show or grab drinks at your favorite bar, and catch up between laughs. 4. Stay in and cozy up with a movie marathon and Valentine-themed snacks, such as this sweet and salty Valentine's Day Chocolate Trail Mix. 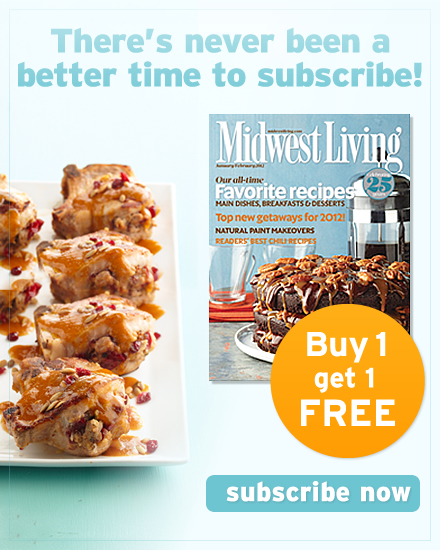 Or settle in for a fun afternoon of baking with your best gal pals. 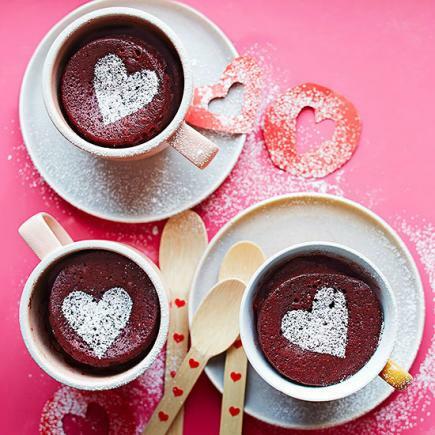 Try these recipes: Molten Chocolate Lava Cake and Red Velvet Pots, dusted with a sugary white heart on top. 5. Exchanging gifts with your girlfriends? 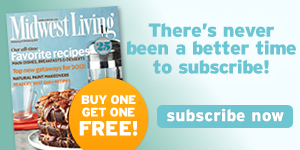 Get crafty with DIY options. 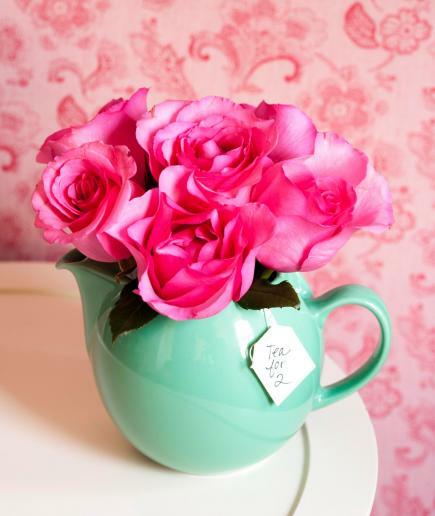 Fill a bright teapot with pretty flowers for the tea lover in your life. Gift it with matching cups and assorted teas for an added touch. A heartfelt crafted bookmark is perfect for any bookworm--give with a book you know they would love. 6. Decorate your table for a fun, laidback dinner with these easy, colorful placemats and a fun "love potion" buffet with fruity drinks in unique glassware. Accent with fresh flowers. For dinner, try this easy Tuscan Bean Soup or get a little creative with these Middle Eastern Stuffed Peppers. 7. 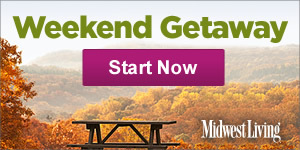 If your friends are scattered across the country, Skype or Facetime to catch up together with a glass of wine. 8. 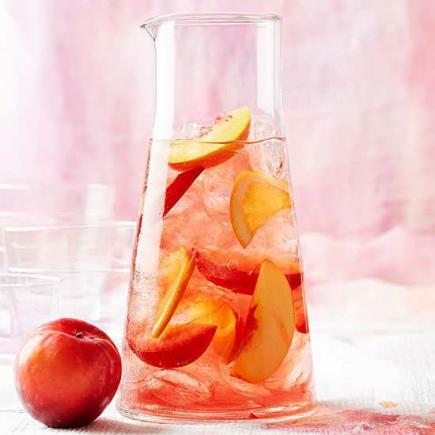 Throw a cocktail party and invite your girlfriends for Rosy Stone Fruit Sangria, or for a less sweet alternative, Brandy Old Fashioned. Decorate your home with simple decorations, like a red-and-white garland full of hearts, and serve bite-sized treats (these Cake Bites look like they just came out of a heart-shaped candy box). 9. 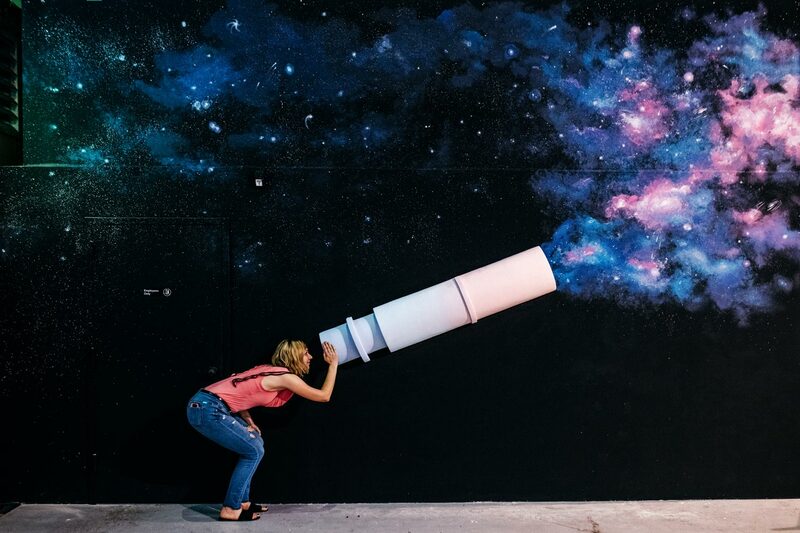 Take a day out to try something different with your squad—maybe hit up a new museum such as the wndr museum in Chicago (plenty of photo ops!) or see a special exhibit like Georgia O'Keeffe: Living Modern (through March 3, 2019) at the Cleveland Museum of Art. Have lunch or dinner at a restaurant no one in your crew has been to and enjoy the fun of discovery!